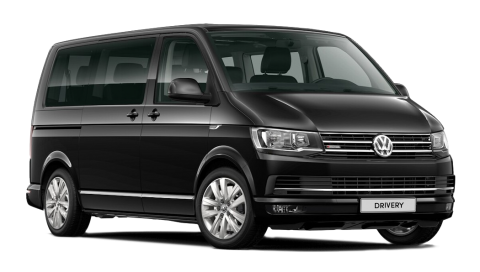 Looking for a direct airport transfer to and from Bruges, at a fixed rate and with all the comforts you need? Look no further: Drivery will pick you up. 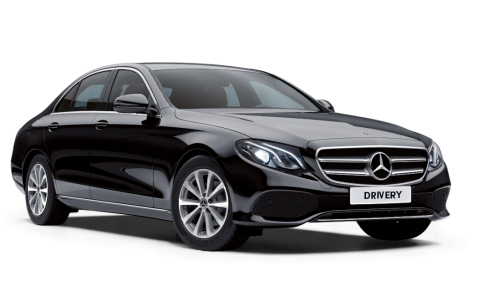 Your driver will personally meet you and drive you straight from the airport to your destination at the center of Bruges, with no other stops or passengers. And back. 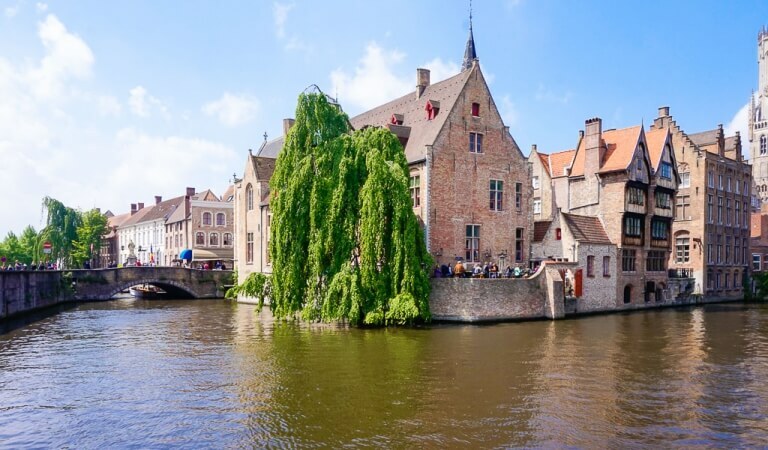 Also, as a true local, he'll be happy to recommend you some of the best restaurants in town or answer any other question concerning your stay in Bruges. 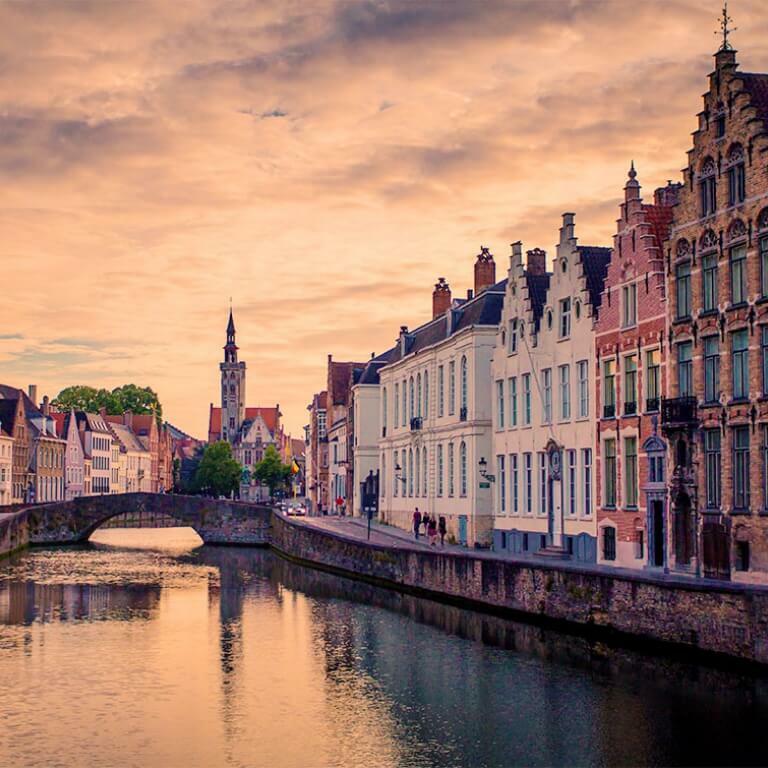 Whether you're coming from Brussels, Charleroi, Charles de Gaulle Airport or anywhere else: our airport shuttle will take you to Bruges exactly on time. Will you arrive at the Port of Zeebrugge or take the train to Brussels South? No problem, we can be there to pick you up. Our driver will patiently wait for you with your name on a nameplate. Same goes for the other way around: if you're traveling to the airport, we'll be glad to take care of your airport transfer. 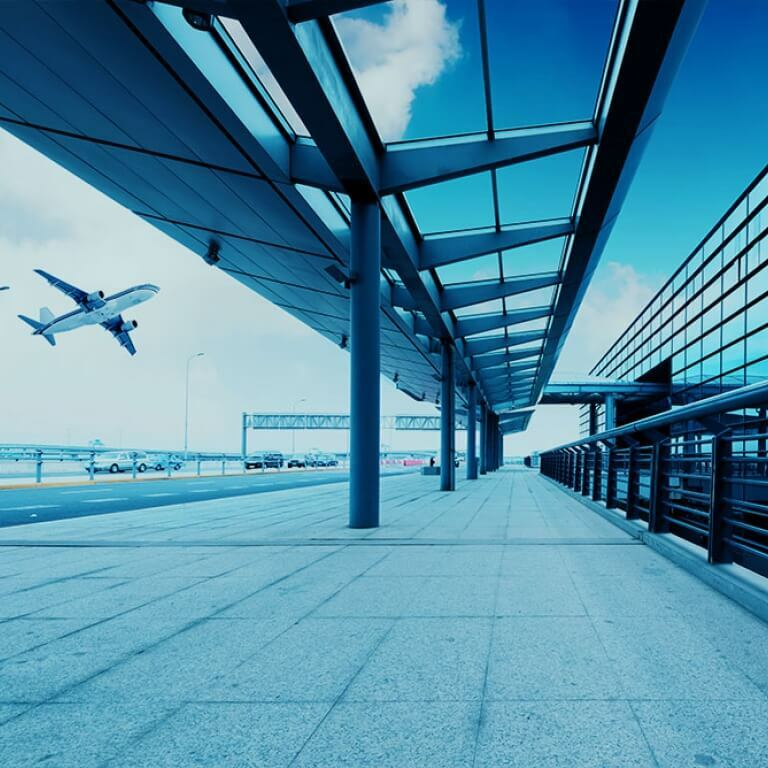 We have fixed rates for each airport transfer, depending on the type of car you prefer and the airport, port or train station you're coming from or heading to. Regardless of the number of passengers. Parking tickets, toll costs, VAT and all other expenses are included in our rates. On top of that, in case of an unexpected delay, your driver will wait for up to 60 minutes at the airport (15 minutes elsewhere), with no extra cost. 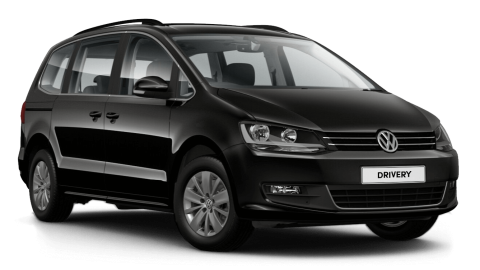 Do you no longer need your airport shuttle to or from Bruges? We offer a free cancellation for up to 24 hours before pick-up time.